We are located on the south side of Bee Ridge Road between Beneva and Lockwood Ridge near the Church of the Palms. 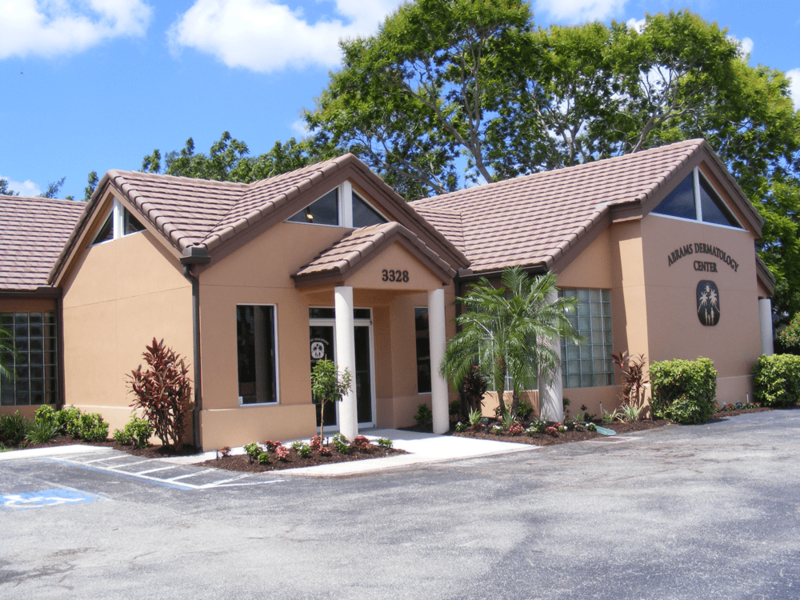 Our building is located on the corner of Bee Ridge Road and Iola Drive next to the Al Purmort Insurance building. Turn onto Bee Ridge Road and travel East until you cross Lockwood Ridge Road. You will see the Church of the Palms on your right, and then our brown building is the second building on the right. Take the Bee Ridge exit (207) and head West for approximately 3.5 miles. You will cross over Beneva Road. After the Beneva light, get into the left lane. Our building will be approximately 200 yards up on the left side at the corner of Bee Ridge and Iola before Lockwood Ridge.